RE-ISSUED: POLYDOR K.K., POCJ-2520(CD). RELEASED: SEPTEMBER 3, 1997, JAPAN. Produced by Joachim E.Berendt / Recording Director: Willi Fruth.Recording Engineer: Guenther Topel / Recorded Berlin Nov.11th and 12th, 1968. 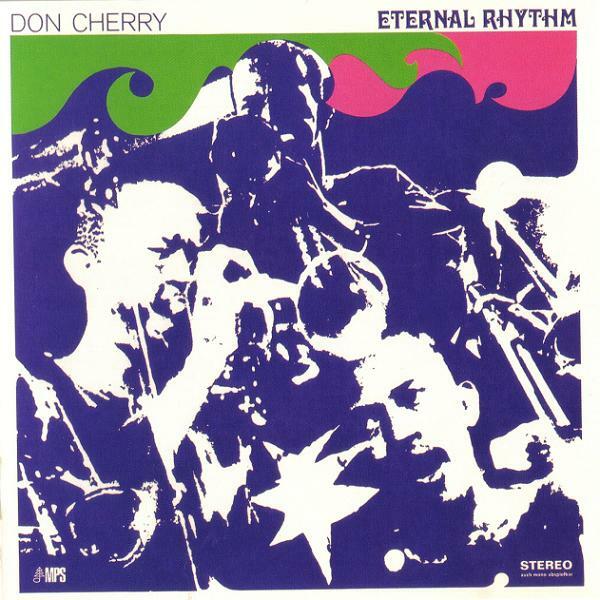 Don Cherry’s Eternal Rhythm Group was organised and recorded in collaboration with the Berlin Jazz Festival 1968. 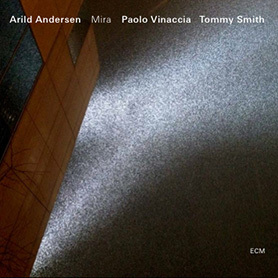 Don Cherry tp gamelans, Albert Mangelsdorf and Eje Thelin tb, Bernt Rosengren ts, Karl Berger vib.Joachim Kuhn p, Sonny Sharock guit, Arild Andersen bass, Jacque Thollot dr.